I haven’t been to The Gambia yet, but I’ve included community reports from those that have. 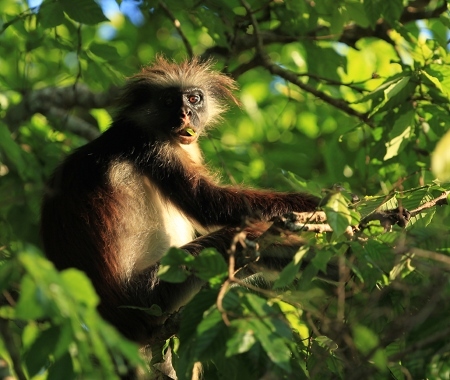 The Gambia, 2012: Mike Richardson, 1 week & 15 species including Maxwell’s Duiker and Western Red Colobus. 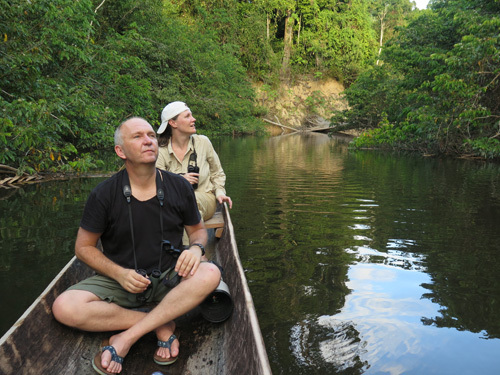 The Gambia and Senegal, 2006: Mark Hows, 2 weeks & 16 species.